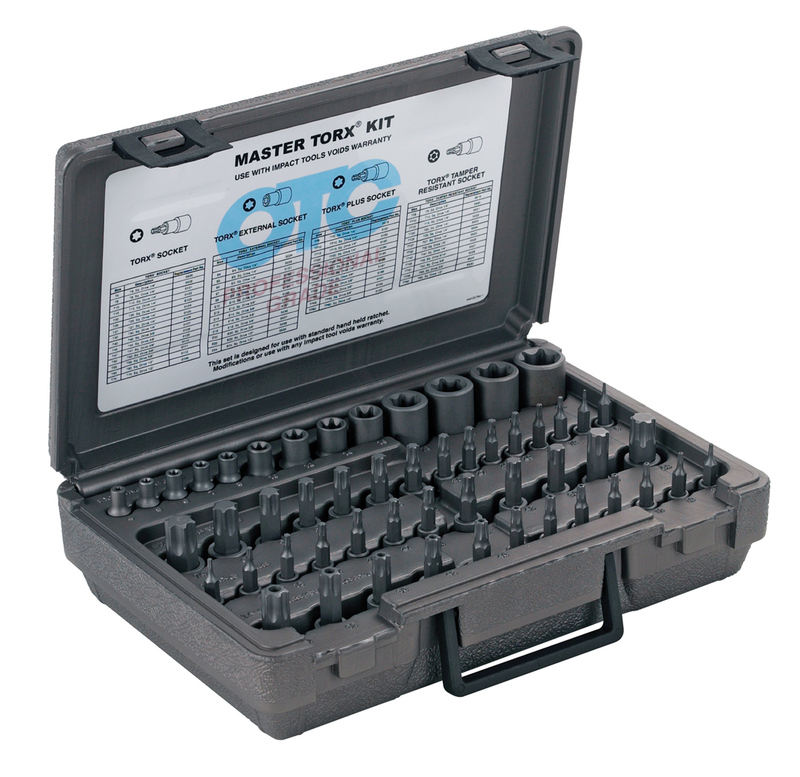 Styles available: Torx Bit Sockets, Torx Plus Bits Sockets, Tamper-Resistant Torx Bits, and Torx Socket for external bolts. Made from superior S2 steel to meet or exceed torque specifications. All bit sockets are a 2-piece design. . .20 percent stronger than a one-piece style for longer life.